IAM generosity to Montréal’s Old Brewery Mission continues to grow! 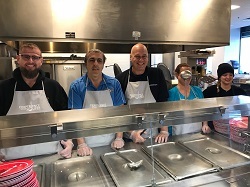 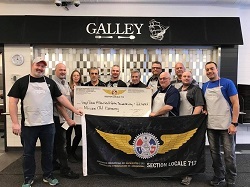 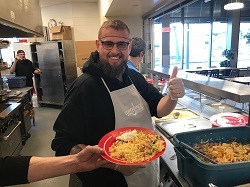 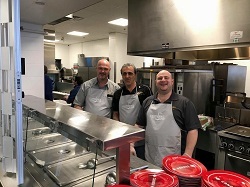 Montréal, QC – The IAM motto is justice on the job and service to the community and nowhere in Montréal is that more evident than in the Union’s support of the Old Brewery Mission. 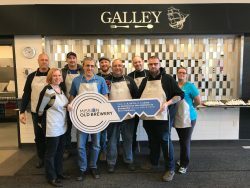 Established in 1888, the Old Brewery Mission has provided emergency services and support for the less fortunate, shelter for the homeless and resources for women in the Montréal area.